View cart “BUNN Coffee Filter 20109.0000” has been added to your cart. 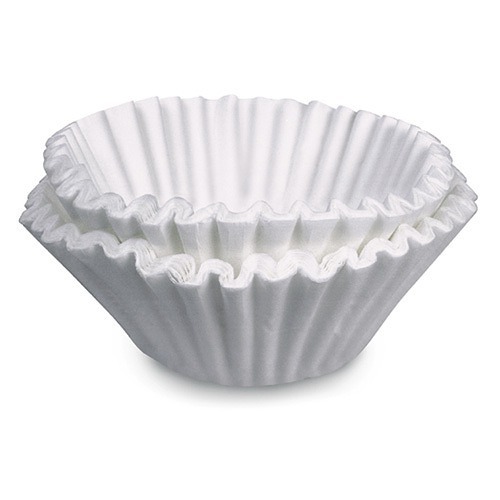 The BUNN Coffee Filter 20157.0001 fits all BUNN Coffee Brewers that use the Gourmet C Funnel. The case contains 1,000 filters. We offer FREE SHIPPING on this item. The BUNN Paper Coffee Filter 20157.0001 is for use with BUNN 12-cup coffee makers that are using the larger Gourmet C funnel. BUNN’s 20157.0001 filter has a height of 3.875″ and a base diameter of 4.75″. When laid flat, it measures 12.55″ from edge to edge.